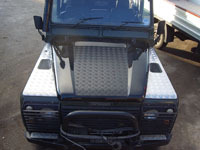 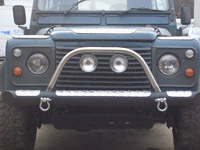 Here at Trimesh, we offer a range of add-on parts for Landrovers and other four wheel-drive vehicles. 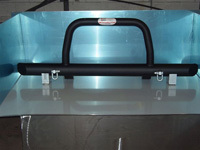 Our engineers can design and fabricate to your exact specifications and manufacture to the highest quality at highly competitive prices. 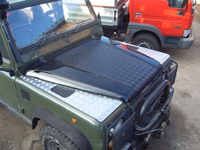 If you dont see something here that you want, please contact us, if it can be made, our engineers will make it to your exact requirements..
See our image gallery for more pictures of our work.